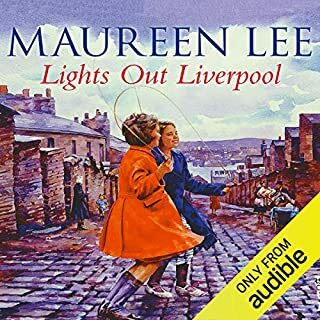 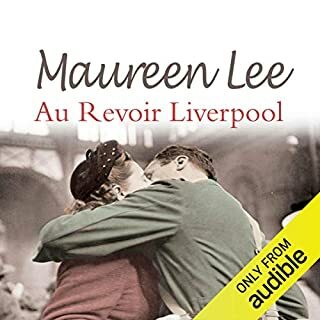 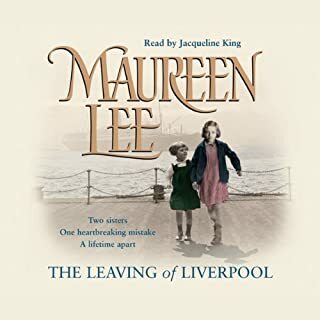 Maureen Lee was born in Bootle. 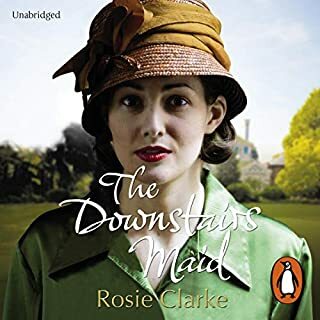 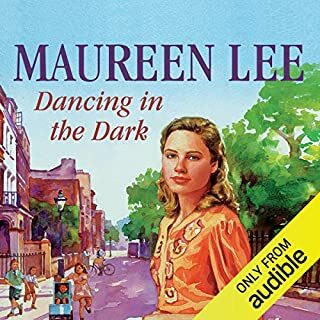 She has had numerous short stories published and a play professionally staged, though it was not until the youngest of her three sons left school that she was able to write full-time. 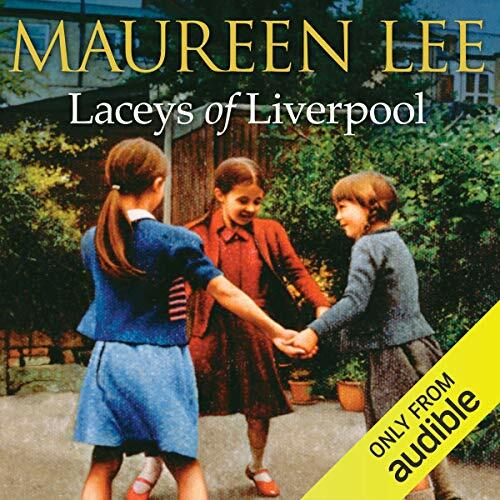 ©2001 Maureen Lee (P)2014 Audible, Inc.
Incredibly funny , sad and exciting all at the same time. 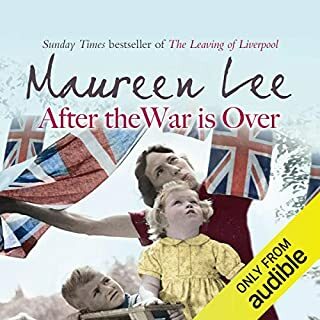 I found this by far my favourite read so far.